We support partner organizations across the country. Every one of them is different. But there’s a common thread that connects them. A shared vision. A faith that sport can enrich the lives of our young people. 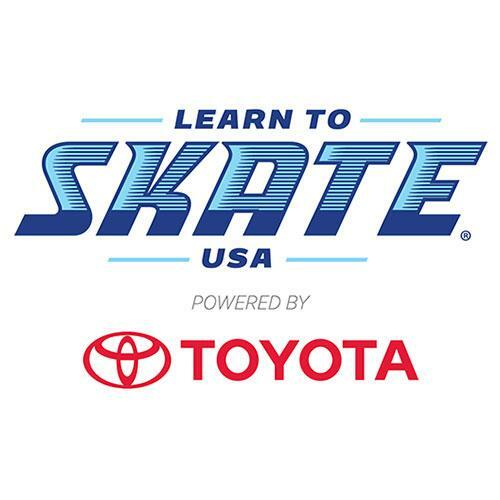 A drive to change the sports culture for the better. There are no one-size-fits-all solutions. Each partner uses TrueSport resources in its own way, integrating them into its programs to meet individual needs and specific objectives. Click on the logos below to learn more about our partners! Little town, big news. 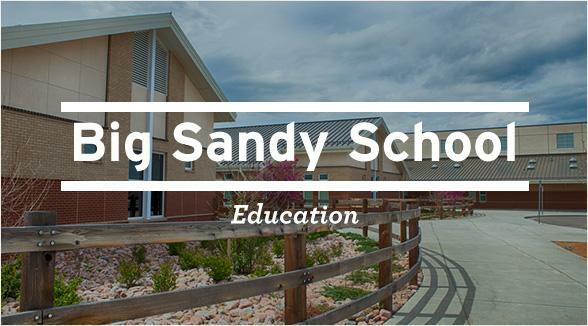 Visit Big Sandy, the nation's first TrueSport School. A place where the students themselves have taken ownership of the TrueSport principles – living them, sharing them, and celebrating them. 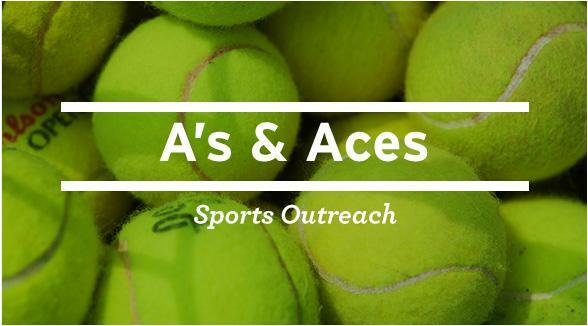 A's & Aces combines tennis and academics, helping public school kids in New Orleans achieve excellence in the classroom and on the court. Our Athlete Ambassadors – World and Olympic Champions – have made a positive, lasting connectionwith these students. 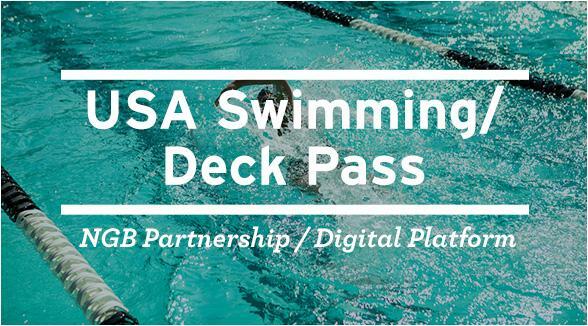 We teamed with USA Swimming to add values-based education to its hugely popular Deck Pass app – videos, interactive lessons, and a presence at swim meets across the country. 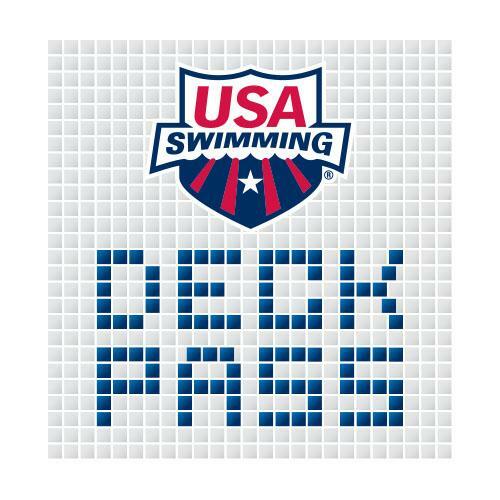 Together, we're changing the world of youth swimming for the better. 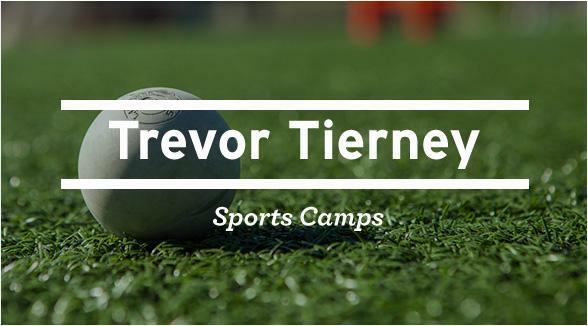 At his world-class camps, lacrosse legend Trevor Tierney teaches more than on-the-field skills. He's inspiring a generation of young athletes to find the enduring values sports can teach – values that go far beyond winning. Our accessible, actionable lessons help him spread the message.